As any fan of “The Walking Dead” knows, the scariest character on the show isn’t one of the undead “walkers” who menace human survivors of a zombie apocalypse. 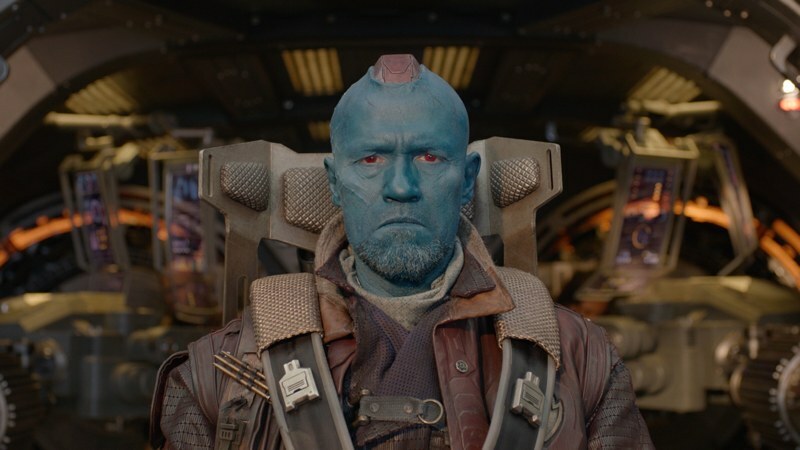 Those ravenous zombies seem as harmless as the denizens of “Downton Abbey” compared to Merle Dixon (Michael Rooker), the violence-prone tough guy who tosses around racist epithets between bouts of mayhem inflicted on anybody who gets in his way. 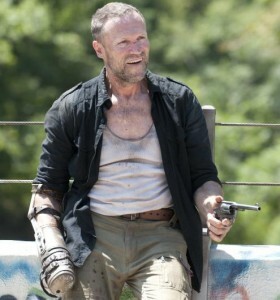 As Rooker plays him, Merle is a chilling blend of happy and homicidal, as likely to crack an offensive joke as to bash in a zombie’s skull. 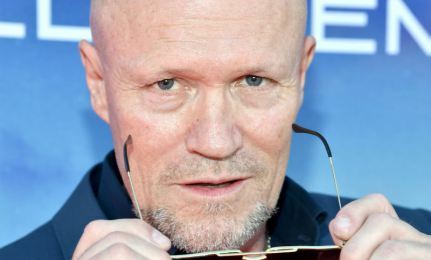 Rooker will be at the Wizard World Portland Comic Con Friday through Sunday, and be joined by his co-star, Norman Reedus (who plays Merle’s brother, Daryl) Saturday and Sunday to sign autographs, pose for photos and answer questions…. Read More! 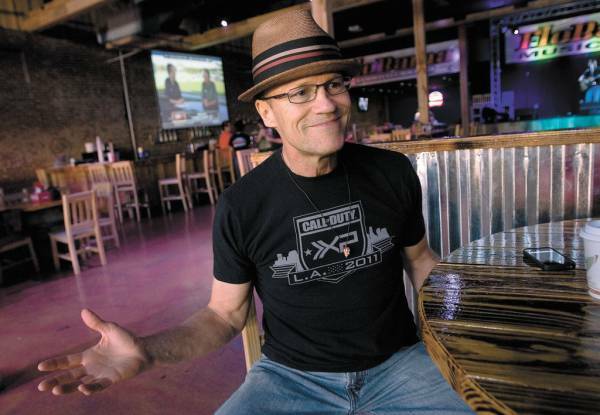 Veteran actor Michael Rooker, currently starring in AMC’s “The Walking Dead,” has accepted a position on the George Lindsey UNA Film Festival Advisory Board. 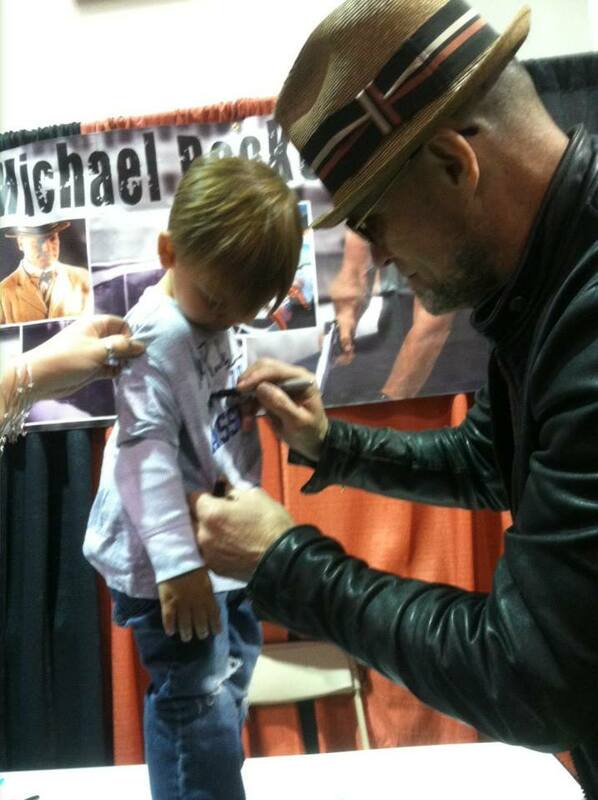 Previous post Michael Rooker – Live!